Acts of Memory will feature for the first time in Cambodia the acclaimed art installation “Flowering Parachute Skirt”, a remarkable and challenging patchwork assemblage of textiles largely constituted by a US-dropped bombing parachute from air raids in Cambodia between 1965-1973, by renowned visual artist Mr. Leang Seckon. The parachute had been kept in the Buddhist temple of Mr. Leang Seckon's home village for 40 years, and its lack of use helped to preserve it. The body of the figure, which rises up menacingly from the incongruous, flowing skirt, was created from a collage of materials evoking a military officer. It was during a workshop with women from New York's Khmer and Vietnamese community that the parachute was transformed by being decorated with dozens of flowers cut from sarongs from Seckon's home village, as well as from fabrics given by the Cambodian American community in the Bronx. This skarkly moving work now resembles a fantastical, sexless soldier, with the billowing, flowery skirt of the parachute undercutting the figure's stiffly formal pose. The last time the work was shared was during Season of Cambodia’s partnership with the Maison Française at Columbia University on May 1, 2013 as part of a public peace gathering. Participants included American veterans of the Vietnam War and members of the Cambodian-American community in New York City. 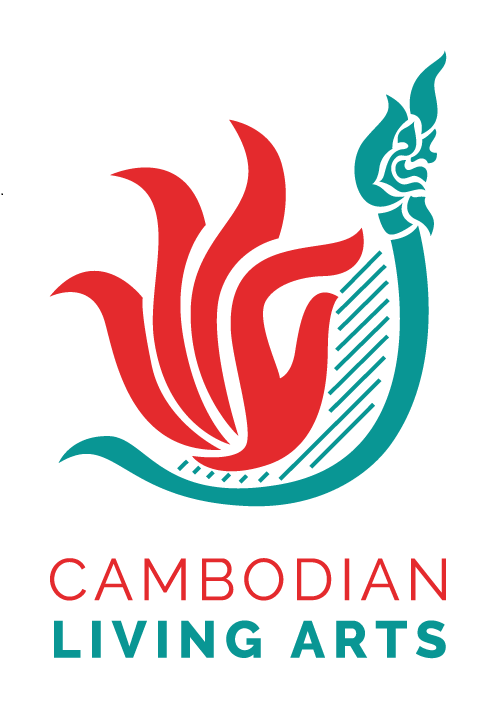 The event commemorated the May Day protests organized by university students in 1971 against covert bombings and airstrikes by the US against targets on Cambodian soil. “Flowering Parachute Skirt” was also previously displayed at the 2012 Shanghai Biennale. Cambodian Living Arts will produce a contemporary dance program entitled "Jolana Jongjam", featuring performances by Epic Arts, New Cambodian Artists, and PanDance at the Plae Pakaa stage of the National Museum in Phnom Penh from 5-7 June. As part of the "Jolana Jongjam" program, Amrita Performing Arts will lead a 3-day choreography lab between dancers of the participating companies and facilitate post-show discussions after each night's performance.